I suddenly have the feeling I need more socks. 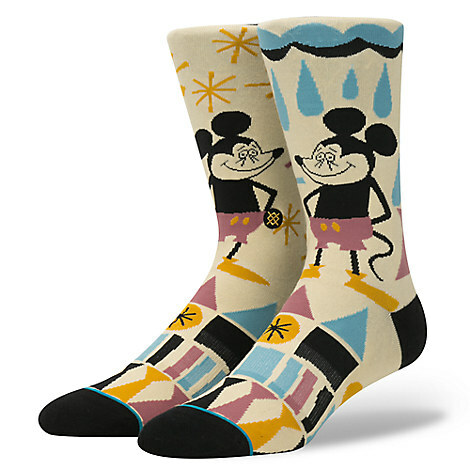 This whole Disney Sock Line by Stance is the coolest thing…having artists reimagine Disney characters and put them on socks is exactly the kind of art our feet need. We happen to be smitten with this Mickey Mouse Pair by Yusuke Hanai, and think he can design our footwear like whenever! My oldest daughter is a crazy sock aficionado and she would love this. These are so weird, they’re great!